As usual, Team APHERALD brings you the Box—Office report for the current weekend. Ram Charan's 'Rangasthalam' stays at the top and there are no big surprises in the Tollywood. The new releases never did as big as the expectations. So, take a look at this week's top 3 movies! Prabhu Deva is back as a solo hero in this adventure heist movie. Despite a strong cast, the movie fails to set the cash registers rining and the revenues are at an all-time low. The movie can't even get back the returns. 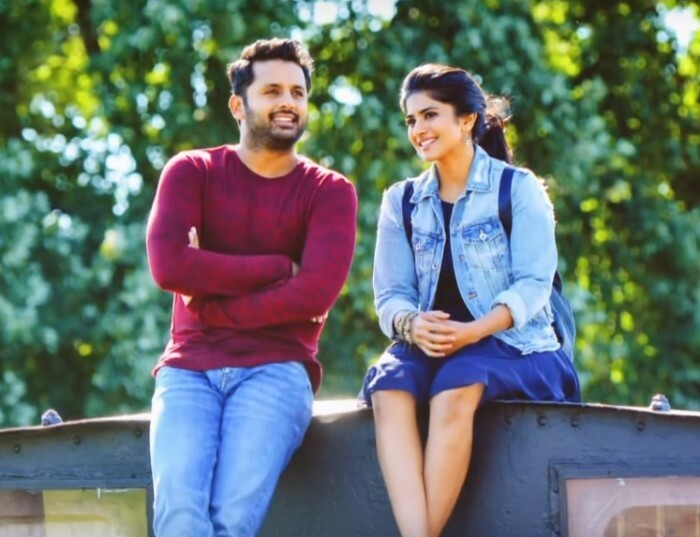 Nithiin's search for a real hit continues as 'CMR' fails at the Box-Office once again. Despite some fun moments, a dragging screenplay and cliched scenes pull the movie down. With 'Krishnarjuna Yuddham' releasing, the movie may not survive! The rampage continues in A,B, and C centers as the movie is still making good revenues. Already the movie entered at No.3 in USA Box-Office and made a Non-Baahubali record.